What to get for the kid who seems to have everything? 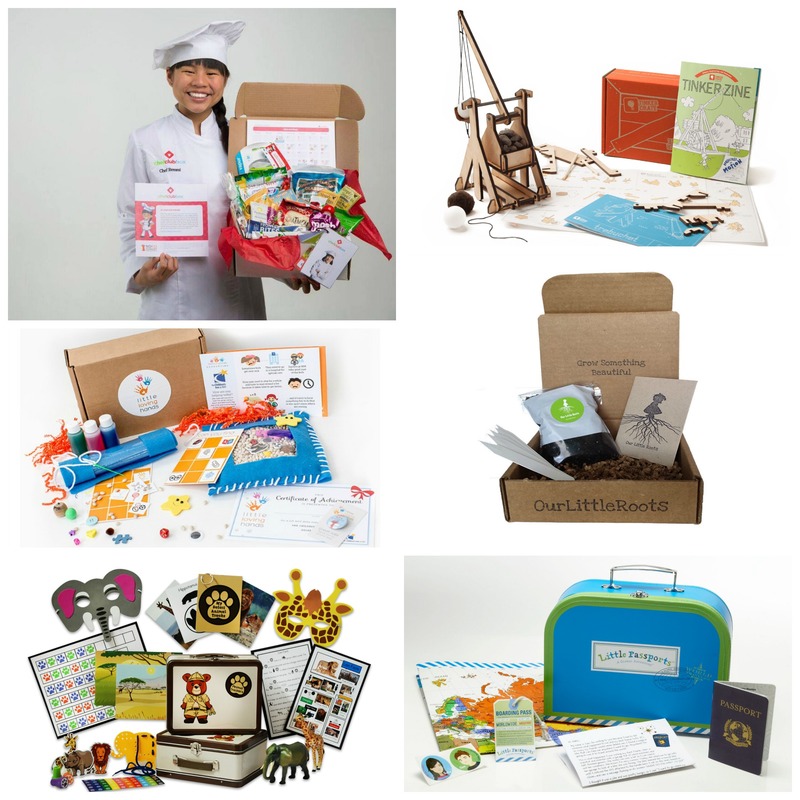 A subscription box full of new activities every month. Inspire learning, and play, create, or build something new together every month. 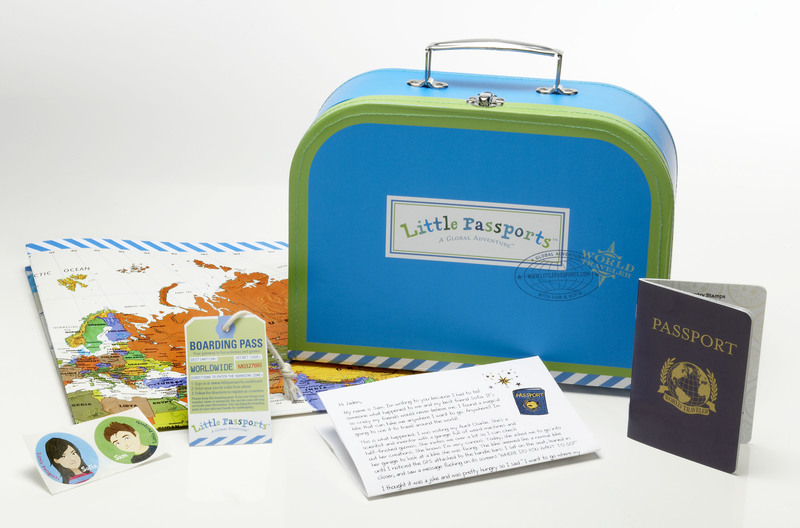 Little Passports encourages kids to explore the world, one country at a time. This box is available in different age groups (3-5; 6-10; and 7-12), starting with a kit that explores themes like music, oceans, and dinosaurs, then moving on to a country-a-month, then finally to learning about each state. In each box you will find souvenirs, hands-on activities, crafts, and more. Subscriptions start $11.95 per month with discounts for purchasing more months at once. Available at Little Passports. 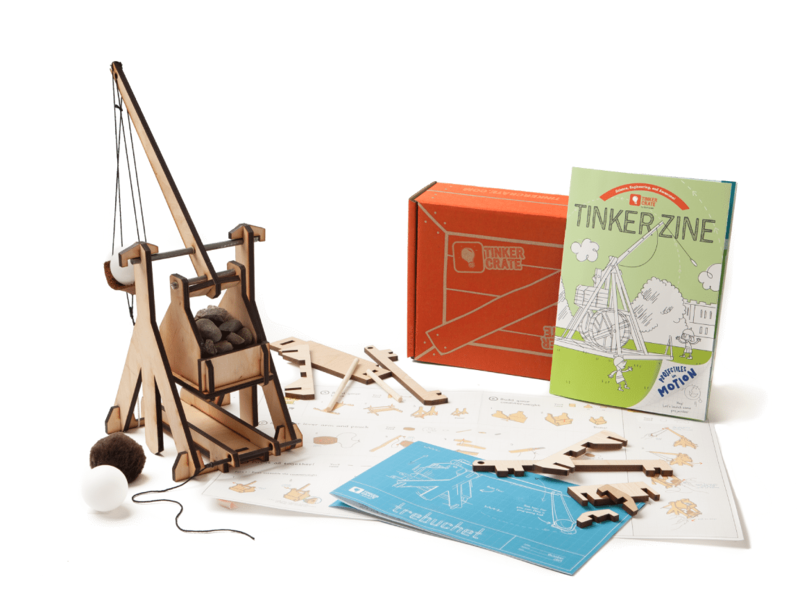 Tinker Crate is a monthly subscription box from the masters at Kiwi Crate, which aims to teach kids about science, technology and engineering by sending them a box full of awesome science experiments every month. It’s the perfect little revolving laboratory, designed for kids ages 9 to 16. Subscriptions start at $19.95 per month, with discounts for purchasing longer subscriptions up front. Subscribe at Tinker Crate. 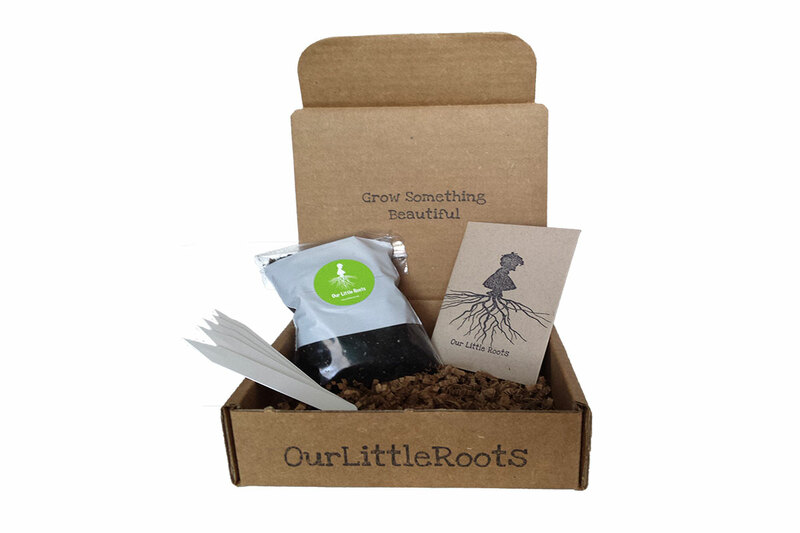 Our Little Roots is a new subscription service that offers a monthly garden in a box. When you sign up, you will answer a variety of questions about how much gardening experience your family has and where you plan to grow your garden (balcony, yard) and how much sun you get. Each month you’ll recieve non-GMO seeds, peet pots, and instructions to grow your new botanical friends. Subscriptions are $11.95 per month at Our Little Roots. 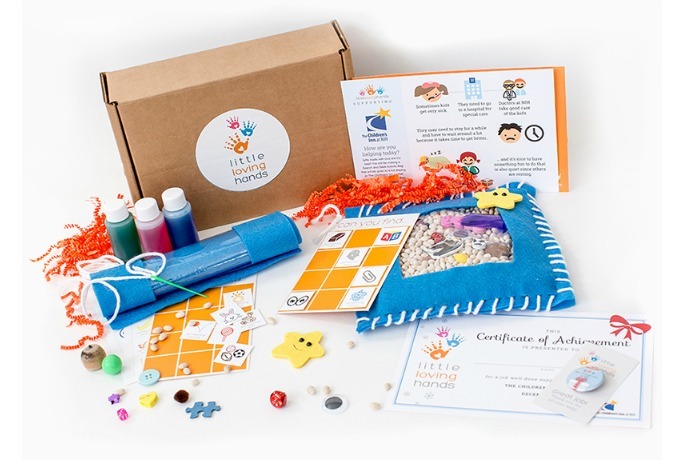 Little Loving Hands is a subscription box for kids that provides a fun activity, game, or craft every month with the added benefit of teaching a lesson about kindness and charity. Each box supports an organization and gives kids a way to give back. Bonus, the boxes are tax deductible. An example is the January box which will support Ronald McDonald House, and kids will create a warming snowman that will be given to children staying at Ronald McDonald House of Greater Washington DC. Subscriptions start at $25 per month with discounts for purchasing longer subscriptions up front. Get yours at Little Loving Hands. 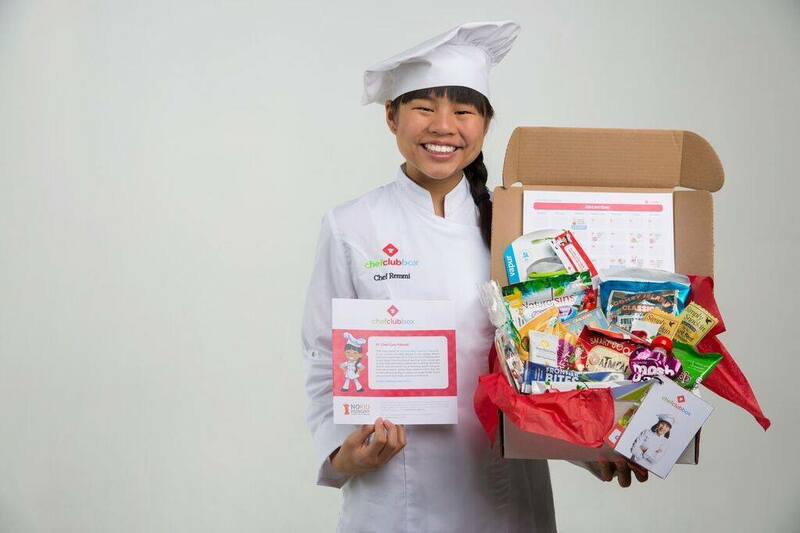 The Chef Club subscription box aims to encourage children to live a healthy lifestyle through making good choices about food and exercising. EAch box comes with a variety of healthy snacks (my daughter tried like 6 new things just because they arrived in the box!) along with a toy or treat for the kids, recipes (my daughter made Italian salad dressing out of her last box), and suggested activities. This box is great for kids who want to cook or need a little nudge to expand their culinary horizons. Subscriptions start at $35.95 per month at Chef Club Box. 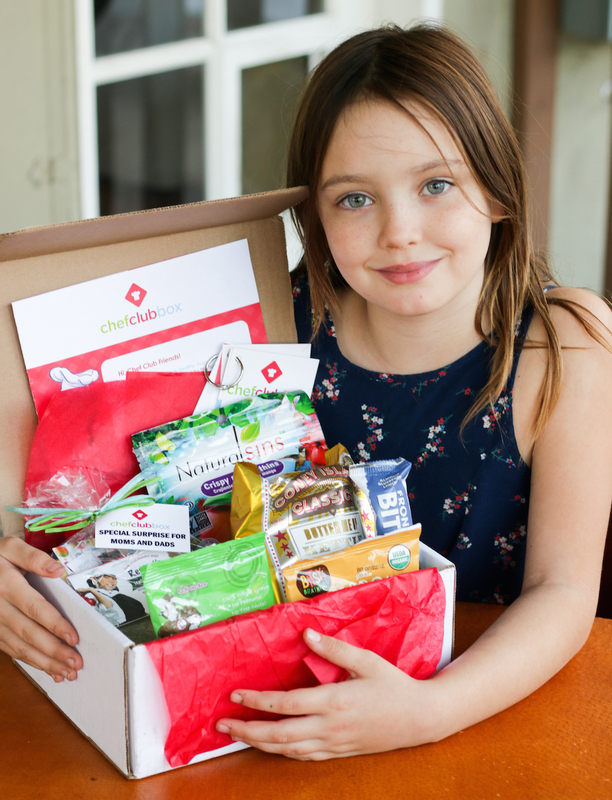 This monthly subscription box is perfect for the super-littles on your list. Design for ages 3+ we think it will be fun until about 5, when they can move on to the Space Scouts edition. This box is great for pre-readers, as all the activities can be done without reading or writing. 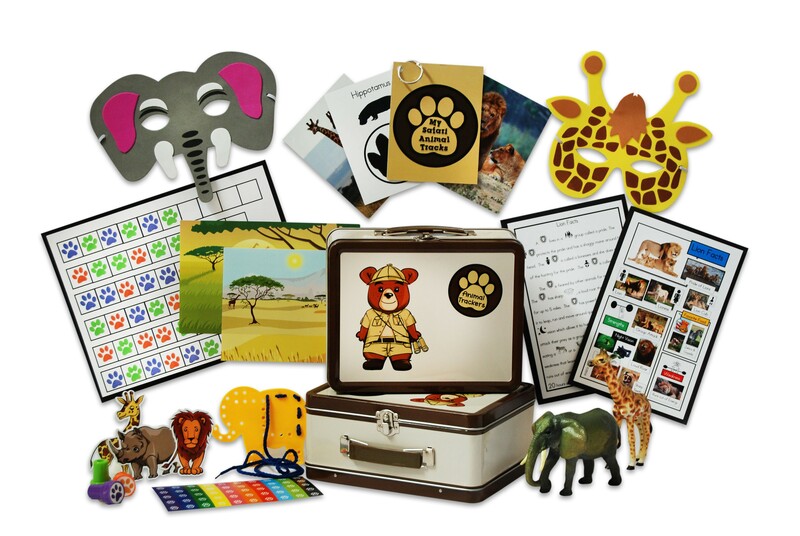 The subscription starts with a metal lunch box, and each month kids recieve a new animal (with a magnet to add to the lunchbox, a dress up mask, and a play figure). Then they “track” the animal through a learning activity and an art project related to the animal of the month. Such fun for a tot. Subscription is $11.95 per month, plus $3 shipping at Animal Trackers Club.